The Incredibles 2 is set to pick up right where the first film left off, "with Mr. 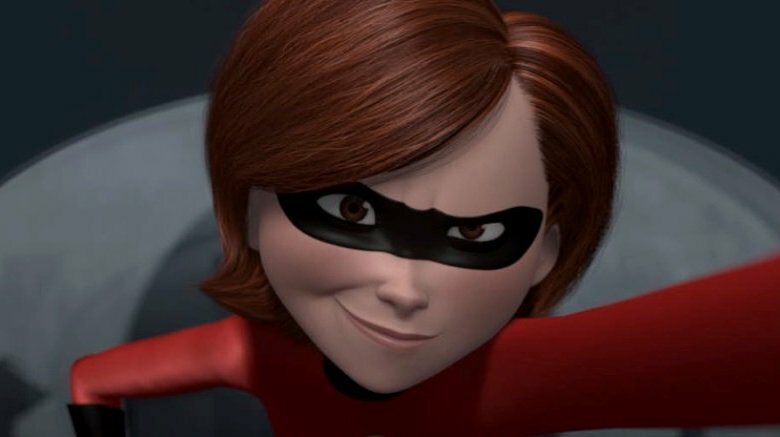 Incredible and Elastigirl battling the Underminer, while Violet and Dash are stuck with babysitting Jack-Jack," according to writer and director Brad Bird. Although he declined to offer specific plot details, Bird did say that "there are a lot more superheroics in store for our 'family dynamic.'" 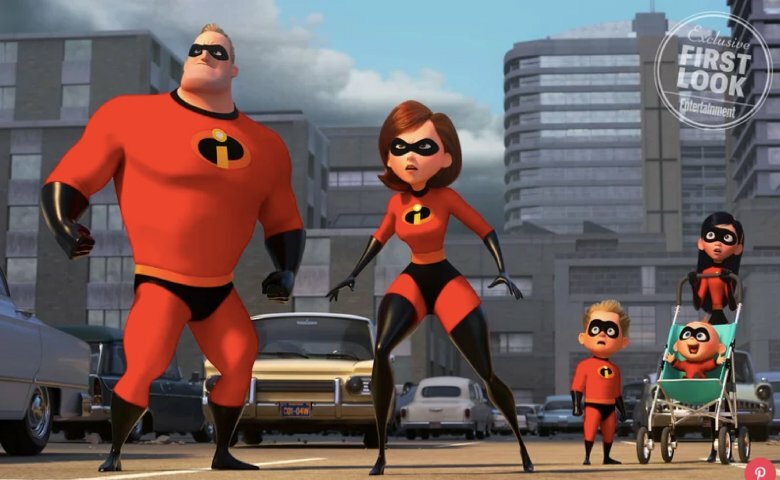 Those heroics will be focused heavily on Elastigirl, who will be eventually thrust into the center of the action with her husband Bob (Craig T. Nelson) at home dealing with their superpowered offspring Jack-Jack. Hunter said that the movie will help to unlock "a real incredible sense of competitiveness and ambition" in Elastigirl as her "appetite for adventure comes to the fore." "She throws down the gauntlet in this one," Hunter said. "It's so much fun to see a woman luxuriating in those two arenas, because women have for so many generations been brought up to not be ambitious or to not be competitive, and it's fun to see Helen basking in those two arenas in much the same way that we give men license to do." Elastigirl's desire to step into the superhero spotlight counters her more tempered aspirations in the first film. Hunter said that the movie will delve into "the ambition of being an adventure." She said that Helen's character development in the second film "just feels really rich," and credits "true feminist" Bird with allowing her to grow. "This time was so much fun because I know Brad so much better, and the way the story unfolded for me in the recording sessions has been kind of stratospheric," Hunter continued. "Brad's imagination veers off into intensely funny stuff, and I find that so fresh… It feels like women are reasserting their strength in different ways. I just think it's beautiful that Incredibles 2 is allowing Mrs. Incredible to reveal all these other different colors of who she is." The Incredibles 2 has a June 15, 2018 release date. You can view a new still from the film below.